I love this! The snowman is too cute! lol. That sweater screams grandma to me. Your nails however are awesome as usual! 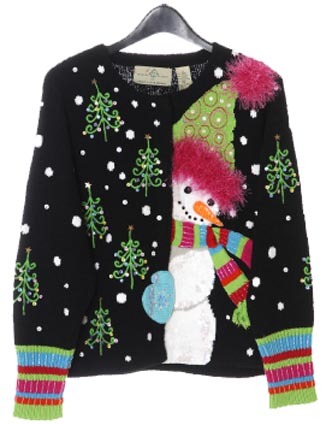 Dang, that IS a ugly Christmas sweater. It looks great on your nails though. 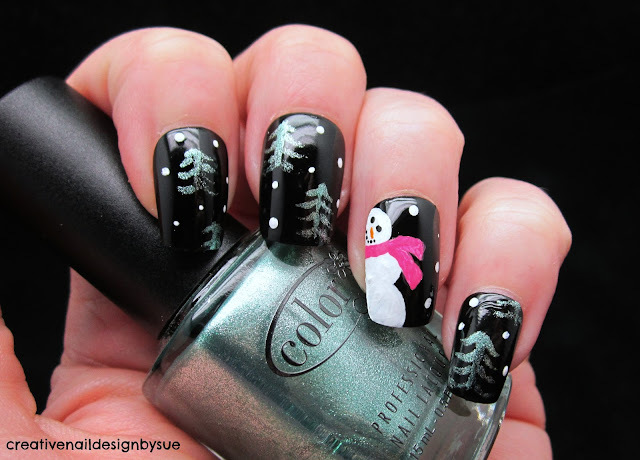 I totally love all of the sweater nails I am seeing this year. Nice job.